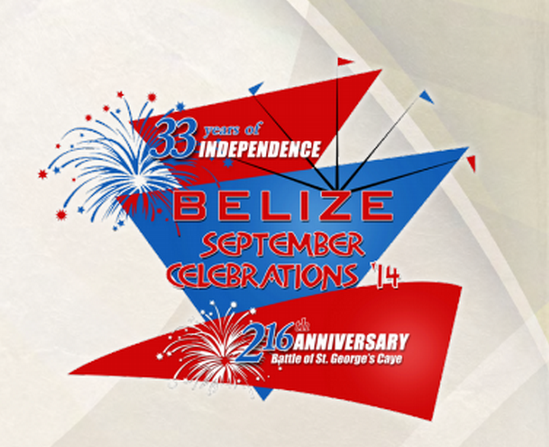 Since 2009 the opening of the September Celebrations has take place on Historic St George's Caye, the official Battle of St George's Caye ceremony is held in Belize City on the 10th, and the Sep 21st Independence Day celebrations takes place in Belmopan. This symbolizes the three capitals Belize has had - St George's Caye, Belize City and Belmopan. At the opening ceremony the Ministry of Foreign Affairs invites members of the Consular Corps to attend the presentation and NICH/Ministry of Tourism make available transportation to the island for anyone interested in attending and spending the day on Historic St George's Caye. The presentation lasts about an hour and includes a host, traditionally Mr Rene Villanueva from Love FM, and includes a Welcome Address by the St George's Caye Chairman, cultural presentations where the annual song winner performs, the official launch by the Ministry of Tourism & Culture, and the Battle Regatta which is organized by the Belize Sailing Association. For five years in a row the weather has cooperated, but in 2014 forecasted strong winds caused the rescheduling of the event to Belize City at the Government House/House of Culture. 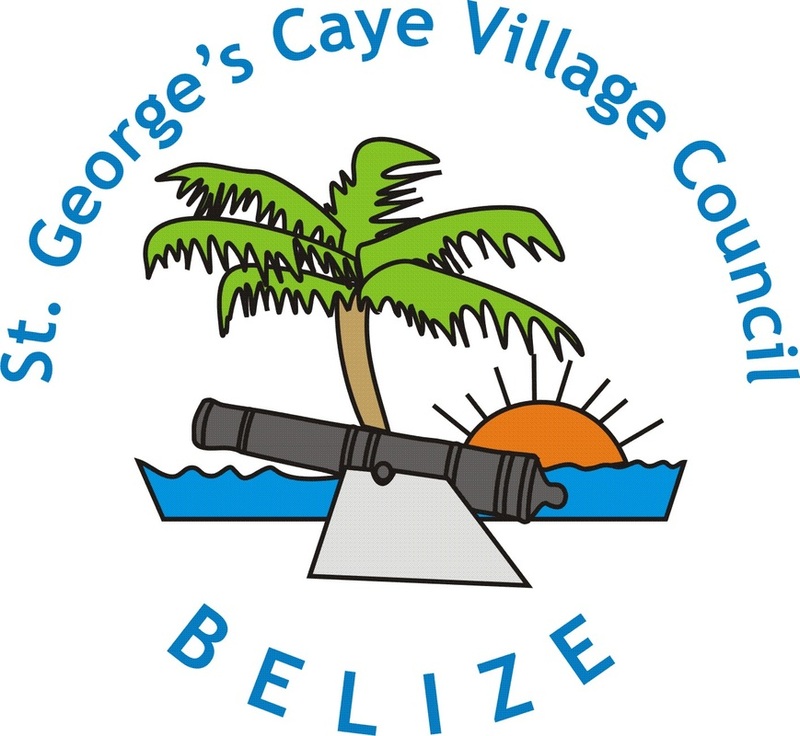 Each year the St George's Caye Village Council Chairman prepares a Welcome Address tied into the annual theme of the celebrations. Each welcome address reflects on the history of St George's Caye. Even though the Opening Ceremony was not held on St George's Caye in 2014, the Welcome Address was prepared and tied into the them. An excerpt from the speech is presented below. As I was thinking of how to integrate this year’s theme – Industrious Hands, Intelligent Minds, Together Belize – into the welcome address, I started to reflect on two very good books on Belize history that I recently read. The first is a book by Mr Fred Hunter, The History of the Sovereignty of Belize, and the other is a very good book written by on of the Governor General’s friends, Ms. Mavis Campbell, called Becoming Belize. Both books do an excellent job of covering the early history of Belize leading up to the Battle of St George’s Caye that took place between September 3-10, 1798. And just to provide you with a little perspective at the time leading up to the battle, the Settlement was experiencing hard times – there were shortages of food and provisions because the Spanish were enforcing the Treaties of 1783 and 1786 which allowed the Baymen to cut timber but forbade them to plant crops; there was no military protection and shortages of guns, powder and ammunition. Also, 14 years earlier, St George’s Caye was attacked by the Spanish and all 400 residents were taken captive, marched to Merida, and then transported to Havana where they were imprisoned for 3 years. There were many of them that felt in the face of an impending attack, they should flee the settlement and go to the Bay Islands of the Moskito Shore. However, at a Public Meeting on June 1, 1797, when the question of whether to flee or stand and defend the Settlement was put to a vote, the Baymen, by a very slim majority of 14, decided to take a stand and defend the Settlement. After the decision was made, it was all hands on deck. Four forts were built: Ft Lindsay and Balcares at the mouth of the Belize River, Ft Barrow at the north end of Belize City and FT Dundas at the south end of town. Arrangements were made to get military support from Jamaica and small boats were modified to carry guns. The Baymen worked together and utilized their industrious hands and intelligent minds together to save Belize. And between September 3-10, 1798, the Baymen – only 400 strong with 6 boats, the Merlin with guns, the Tickler, Towser, Teaser and others, took a stand out here at SGC to face down the formidable Spanish Naval force of 32 ships and 1500 men. By using their smaller, faster and more maneuverable boats – along with their extensive knowledge of the reef, islands and shoals, the Baymen were able to turn back the Spanish forces who never returned again to try to remove the Baymen. So as I was reading this, it occurred to me that theme – Industrious hands, intelligent minds, together for Belize – could just as easily have been the rallying cry of 1798, as it is our rallying cry today. In fact with the amount of infrastructure work taking place right now, I wouldn't be surprised if it hasn't been used by the Prime Minister and Mayor of Belize City over the past couple of years! So as we get ready to launch into a month of celebrations, let us not forget the Flower’s Bank 14, Colonel Thomas Barrow, and all the Baymen who made a stand and were victorious at the Battle of SGC. Without their efforts, we would not be here to day to celebrate Belize.